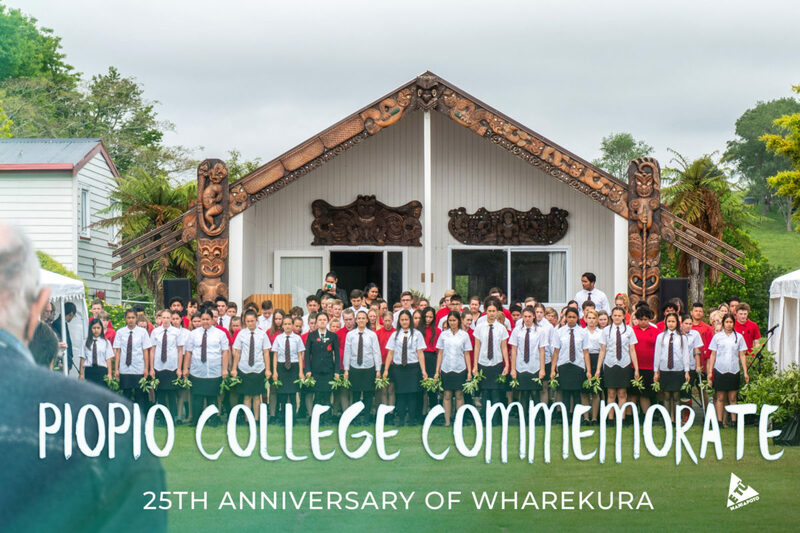 Whakaara Kia Mataara, the wharekura that stands front and center of Piopio College has been commemorated this year on Tuesday, 27th of November. Marking its 25th Anniversary, we acknowledge its beginnings as it was opened by the late Honorable Koro Wētere and the late Dr Tui Adams who both opened the wharekura on Saturday, 27th of November 1993. 25 years ago there was more than just a wish to acknowledge the reo, mana, and tikanga of the Maniapoto iwi. 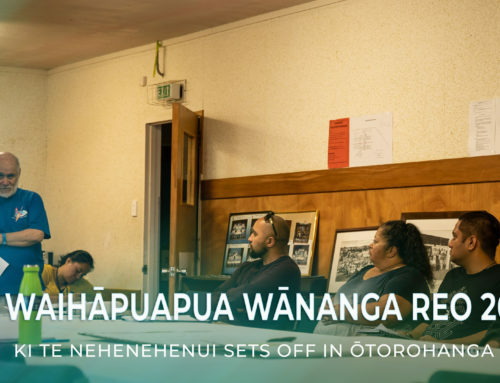 There was a vision to build a wharekura that would be set-up with a focus on education for the Māori students of the college and of the community. Education remained the primary focus, a space and place that remembered and honored its rich history that saw the establishment of a whare wānanga by Hiaroa, near Piopio in the 13th century. The foundation for the success of this building was built on the dedication, engagement and support from the Principals, College Board of Trustees, teachers, students, local contractors, members of the community, kaumātua, all past and present. Before this came to light, there was a realisation by many, that there was a disconnection and lack of culture within the college. There was no recognition visually of Māori culture besides the name Piopio at that time, no signs, no carvings, nothing whatsoever. To uphold the Māori value that was often spoken about by those of the college, strong leadership was called upon to create a greater emphasis on stronger tikanga Māori and Te Reo Māori. This came in the form of the late Atiria Takiari, a College Board of Trustee member who found a building at Whenuapai that could be molded and shaped into the great wharekura it is today. 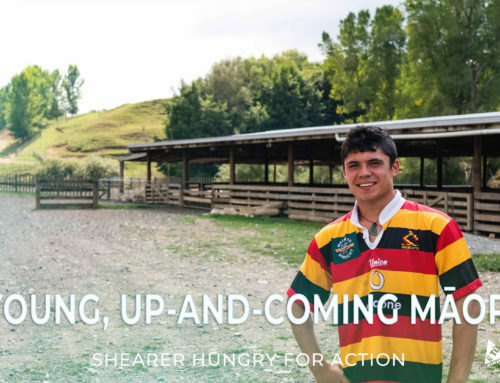 Many altercations, developments, restoration projects, and overall maintenance occurred overtime, however, the wharekura, Whakaara kia Mataara, meaning to aim high, to aim for excellence, continues to stand tall. The commemoration was a day worthy of celebration. 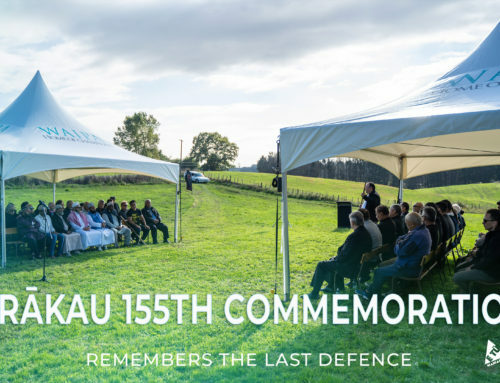 Following the pōwhiri, mihimihi and harirū, the whakamoemiti, or prayers were spoken to give thanks and set the sails for a great future that lies ahead for the wharekura and the college. Laughter was free-flowing as speakers told memorable stories and respectful history of what had been experienced and learnt through the ages. With celebration, comes cake, and with cake comes a delicious feast of hangi, waiata, and shared words that gave life to such a special occasion. The wharekura leaves its paepae ready for when the year closes, and as a new year begins. Maniapoto Māori Trust Board are delighted to be involved and in support of Whakaara Kia Maatara.